We have a pool that is open Memorial Day through Labor Day. Other dates may be available if approved by the weather and Camp Manager. The renter must provide lifeguard services as noted below. There shall be a designate aquatics supervisor who is at least 18 years of age and who shall possess an American Red Cross Lifeguard Certificate, YMCA Swim Lifesaving Certificate or its equivalent certificate. Lifeguard service shall be provided at a ratio of 1 lifeguard for each 25 campers in the water. 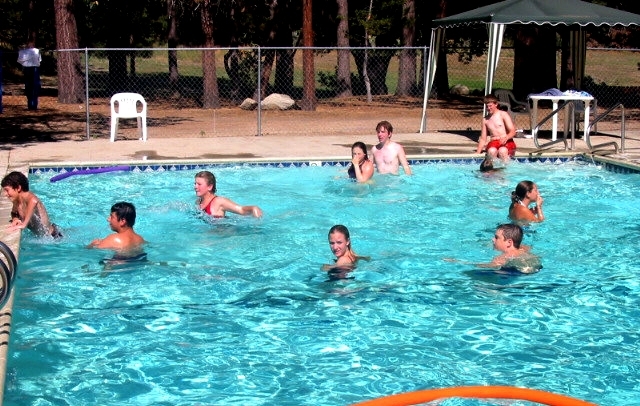 Prior to the use of the pool, a copy of both the front and back of each lifeguard’s current certification card needs to be on file with the Camp Manager. 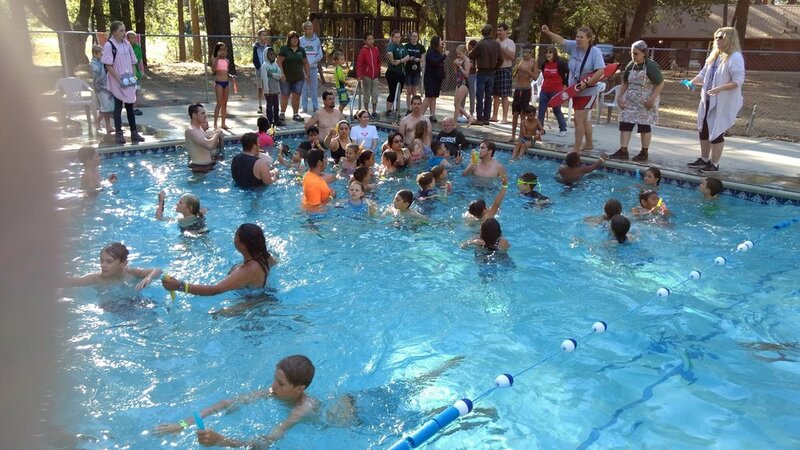 Other rules regarding pool use will be worked out with the lifeguard in consultation with the Camp Manager.